This intensive class awards a double Certification: Certified Soul's Path & Purposes Practitioner. All are welcome, beginners and advanced students. The Akashic Records will meet you where you are at! 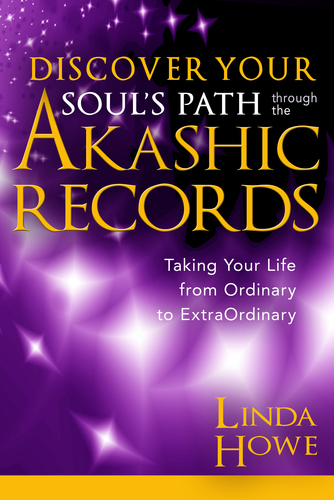 Read the book "Discover Your Soul's Path Through the Akashic Records: Taking Your Life from Ordinary to Extraordinary" by Linda Howe, prior to the first class session. 1. This class awards a Dual Certification: Certified Souls Path & Purposes Practitioner (Discover Your Souls Path Certification / Manifesting Your Souls Purposes Certification). 2. In celebration of the 10th Anniversary of the ground-breaking book, "How to Read the Akashic Records: Accessing the Archive of the Soul and Its Journey" by Linda Howe, you will receive a personalized autographed copy. Session 7 - Igniting Manifestation!